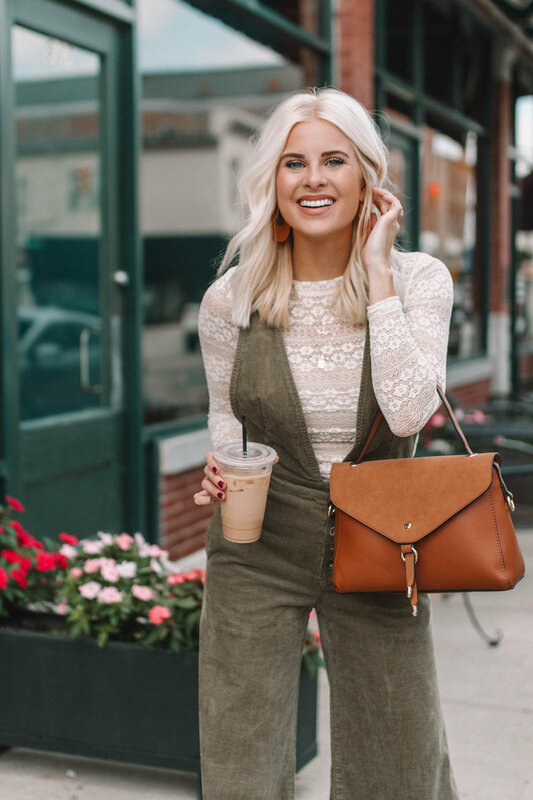 Fall is finally in the air today and this outfit from Magnolia Boutique felt perfect for this crisp weather. After coming back from Fashion Week in NYC, I’m feeling inspired to try new trends and even step out of my comfort zone in my hometown. 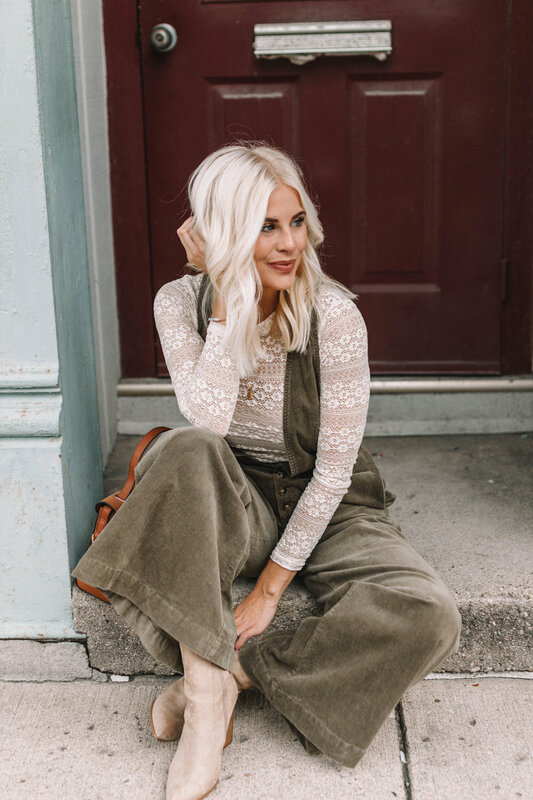 The corduroy trend is huge this fall and I’m finding lots of ways to incorporate it into my wardrobe through jackets, skirts, dresses, and even overalls! 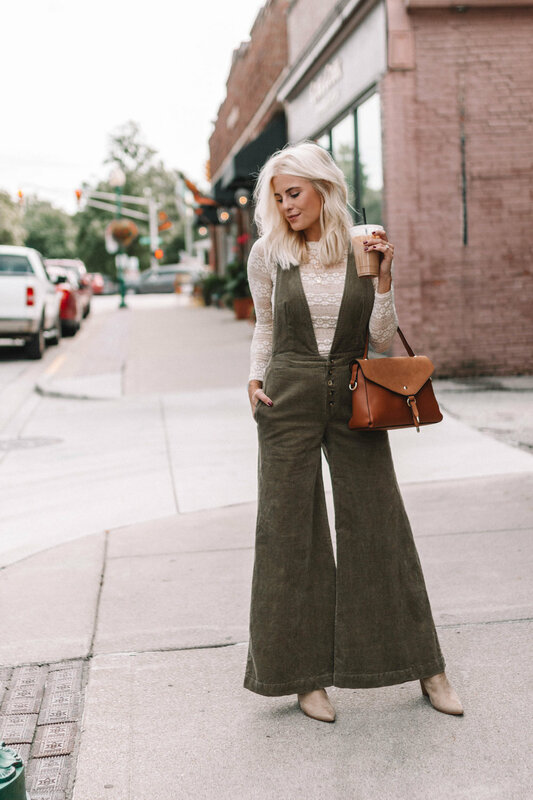 I love this pair of SUPER wide-leg overalls from Magnolia Boutique and the color is perfect for fall. 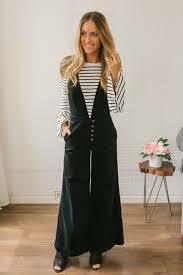 They also come in black but the olive was my absolute favorite. 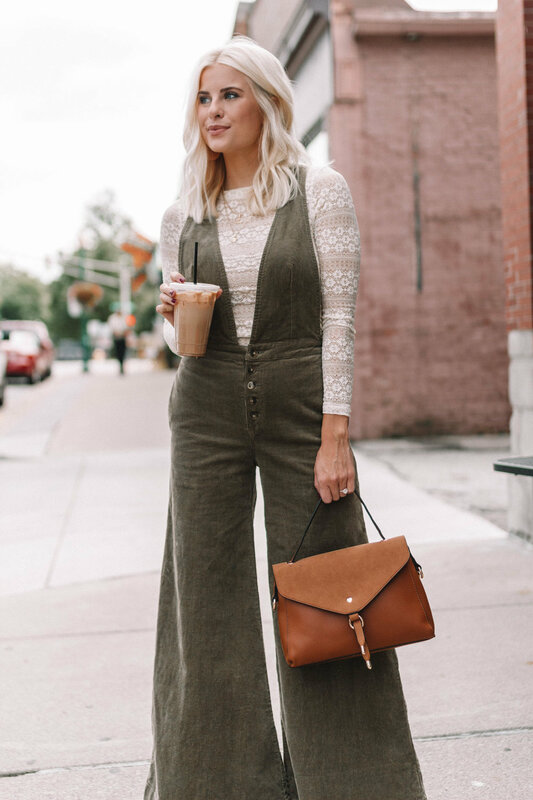 I paired these overalls with this perfect lace top, but I was thinking a striped tee would also look super cute underneath. 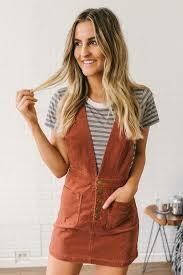 Cheers to stepping out of our comfort zones and trying new trends! 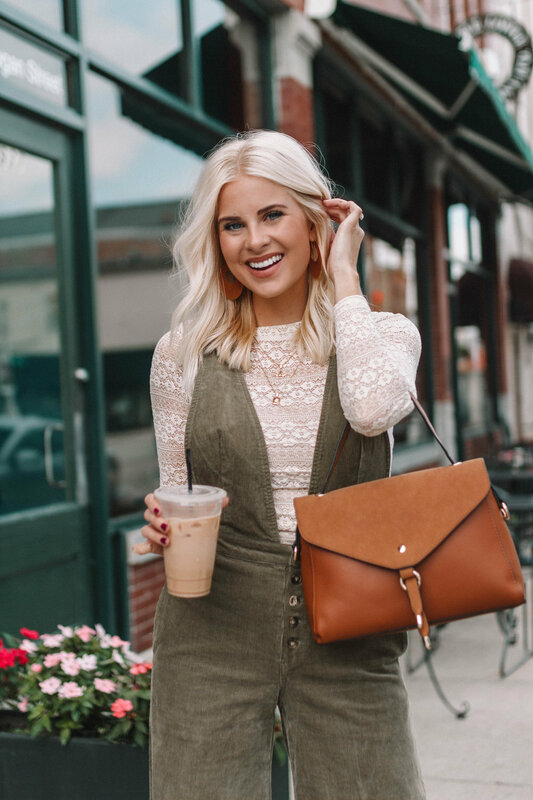 Shop my full look below!